Going out for breakfast, lunch and dinner is one of my favorite hobbies when I am on and overseas holiday. I love to explore and discover new restaurants, try exciting local dishes and find exotic locations. 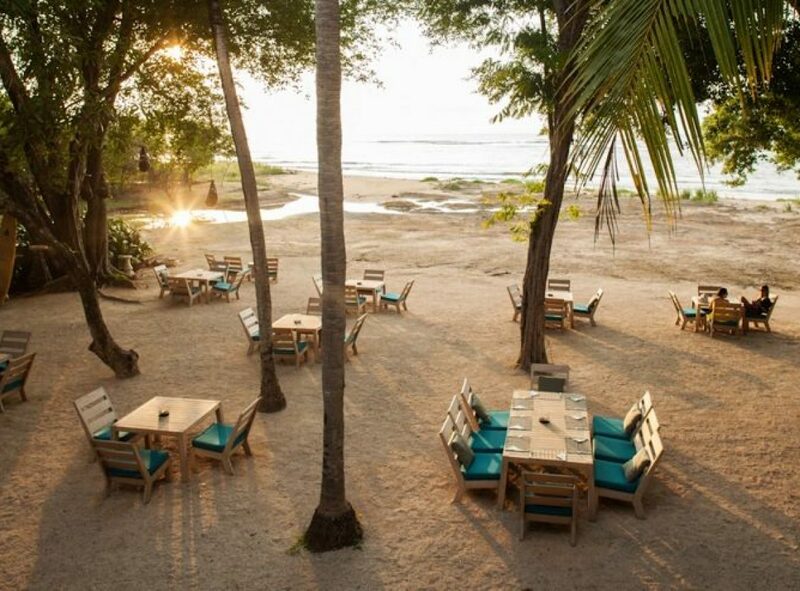 I have compiled the following list of my favorite places in Playa Grande, Tamarindo and other nearby towns, where you will most definitely enjoy a fantastic meal. I hope you have the chance to visit some of them and that you agree with me! 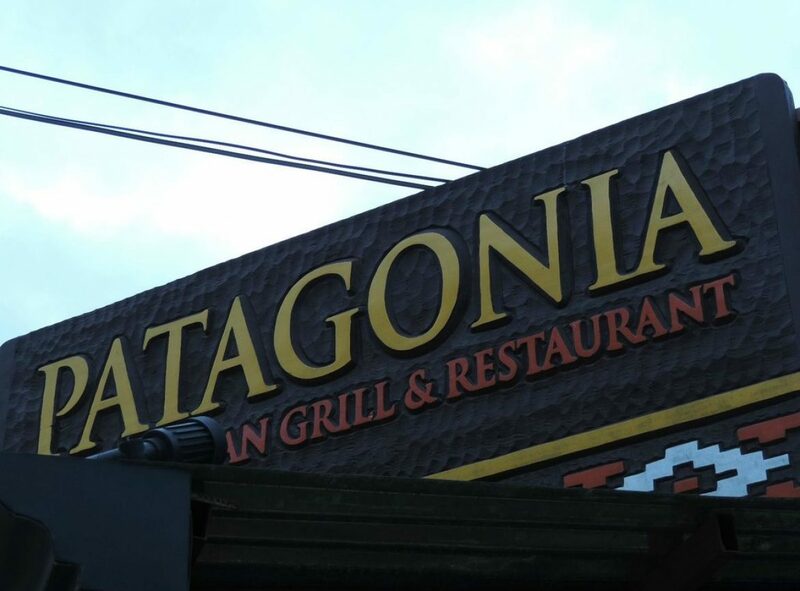 Patagonia is an Argentinian meat restaurant located in Tamarindo. It offers a fantastic selection of meats that are brought over from Argentina every month. Every time I travel to Playa Grande I make sure to have dinner at Patagonia. The waiters are very friendly and the food portions are generous. We usually order the Parrillada de carne for two. This is an assortment of all kinds of meat such as steak, Argentinian sausage, chicken, mollejas (sweet breads) and black pudding. Very tasty! Their wine selection is also very good and I always recommend a good Argentinian Malbec to accompany the meat. The menu is diverse, with many other dishes, the atmosphere is very cordial and the premises are nicely decorated. Very cozy! Sometimes they have live music, which makes dinner a lot more fun. Click here for the full menu. 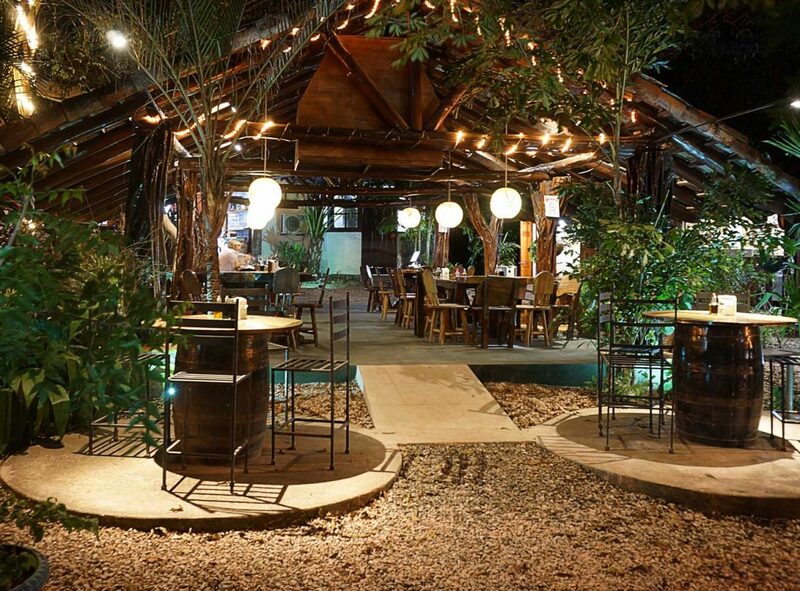 Pangas is a beautiful restaurant located on the Tamarindo estuary, serving fantastic food right on the beachfront. The grounds are beautiful and the decor is very cozy and comfortable. I have experienced Pangas a number of times now and the service has always been great. The atmosphere is very relaxed and they dim the lights at night to create a romantic ambience. Conveniently located at the entrance of Tamarindo (no passing traffic) parking is easy and secure. You can also cross the estuary from Casa Serena and Pangas is the first restaurant you find once you come off the boat. 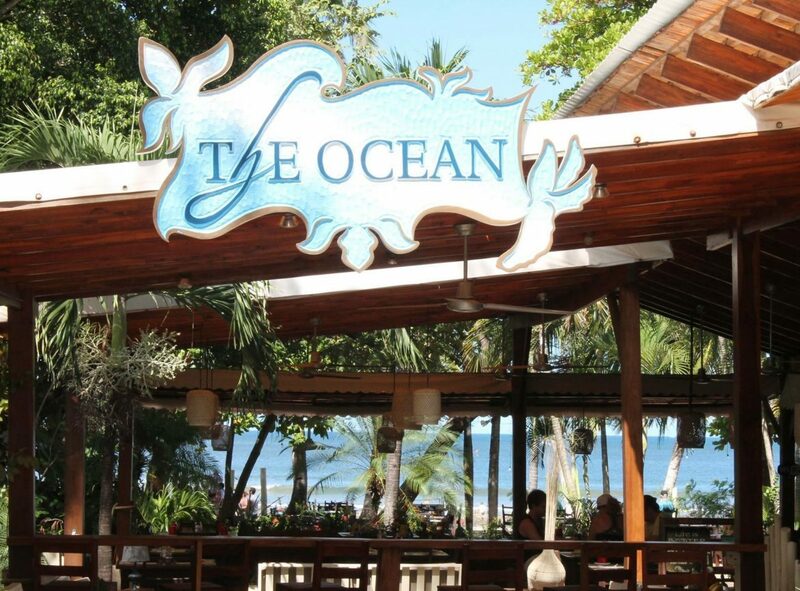 I have enjoyed The Ocean Restaurant for both breakfast and lunch on several occasions and I have always been very satisfied with the quality and quantity of the food. There is nothing better than to sit at a table facing the ocean while you watch time and people go by. You can spend hours and hours here, as the location is simply fantastic. 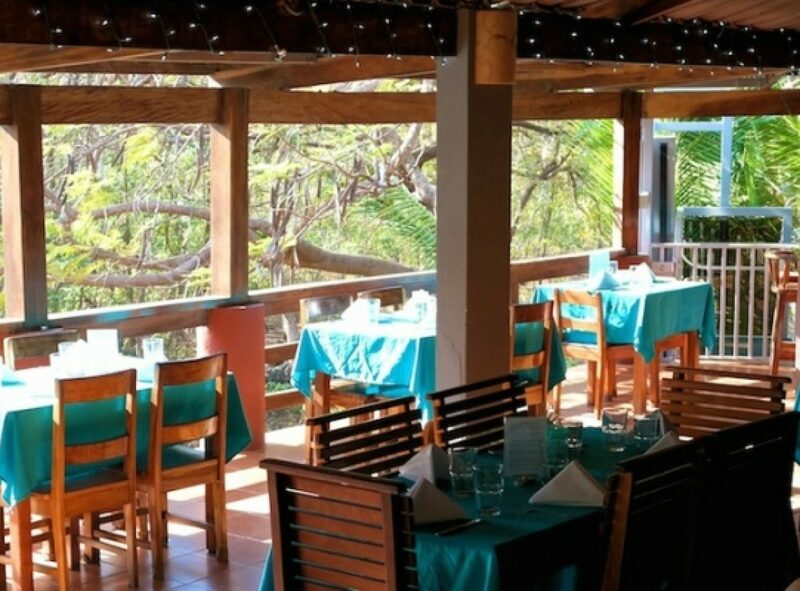 Located right in the center of Tamarindo town, it conveniently allows you to visit the adjacent shops, which are a few steps away and you can park your car right at the restaurant door. The waiting staff is extremely friendly and the menu is varied, meaning you can try many different types of food and delicacies. 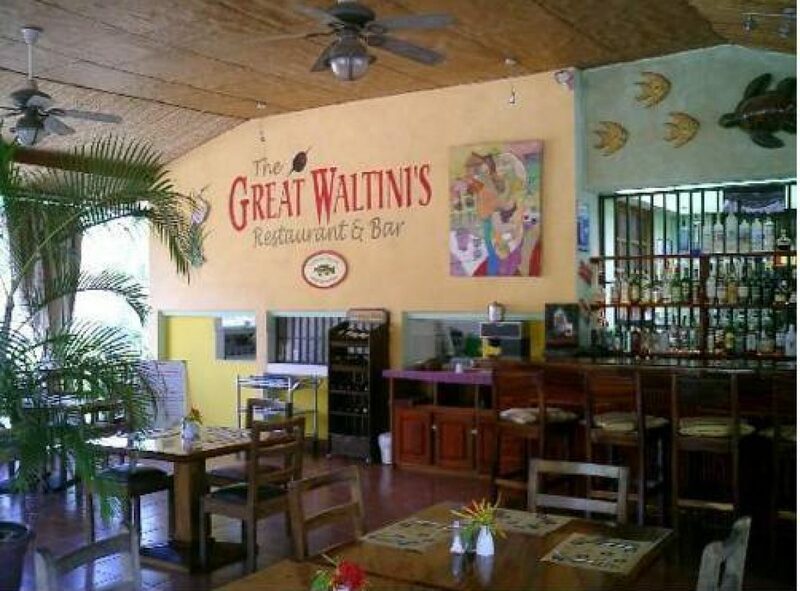 Located just ten minutes walk (or minutes by car) from Casa Serena, The Great Waltinis Restaurant & Bar is a fantastic place to enjoy a succulent meal and experience good service from their friendly staff. The bar is cozy and located next to the hotel swimming pool. It offers a great variety of drinks and cocktails and the restaurant has a varied menu that I always enjoy very much. I tend to sit at the bar and watch sports on their TV while having a cold beer and order from their tasty bar menu such as the amazing tortilla chips! What a great dish! On Monday nights they prepare their famous all-you-can-eat Mexican Buffet, which I highly recommend you try. Overall, an amazing experience and located very conveniently close to the house. 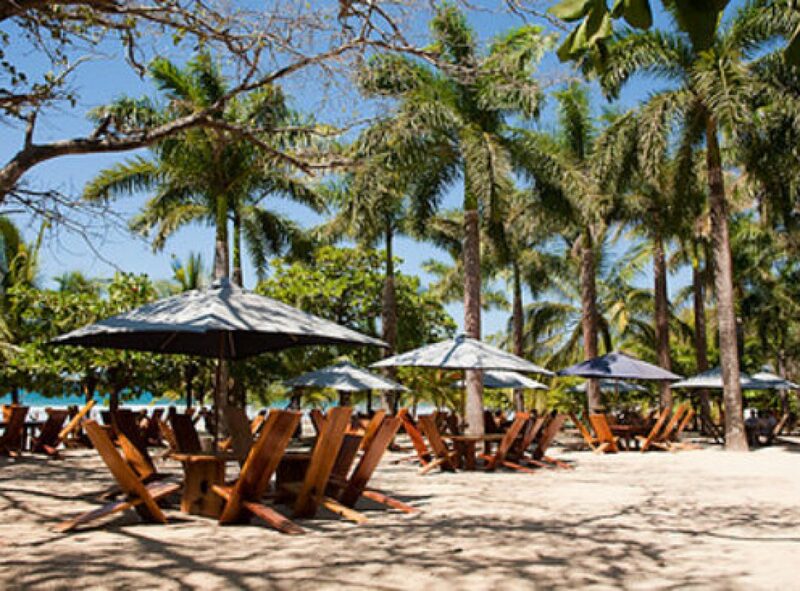 Set on the amazing beach of Playa Avellanas, Lola’s offers great food and the most relaxing and fun atmosphere you will find in Costa Rica. Their most famous resident is Lola the friendly pig that lives on the premises and weighs over 400 kilos. Playa Avellanas is famous for its surf and is located 45 minutes drive from Casa Serena. I recommend you spend the day there and enjoy their fantastic food. The best pizza in Costa Rica! I personally guarantee it. El Huerto has a special concrete oven that cooks with wood, so the taste of the pizzas is unbelievable! And the best thing…El Huerto is located around ten minutes by car from Casa Serena. The restaurant is very cozy and all made out of dark teak wood. The menu is very varied and you can eat many other well-prepared dishes besides pizza. The staff is friendly and let you enjoy a peaceful and quiet time there. I personally eat at El Huerto twice a week when I am in Playa Grande. The Rip Jack is a hotel around five minutes by car from Casa Serena, which also has a fantastic open-air restaurant. The staff is very friendly and will greet you with a smile. They have a fantastic menu written in chalk on a blackboard just as you enter the restaurant making your lunch/dinner choice very exciting while you have a drink and chat to your friends and family about what each will order. You feel as if you are dining on top of a tree, as the trees and plants that surround the building enhance the tropical atmosphere. Rip Jack’s has live music at the weekends in high season, so it gets busy but still comfortable. I would say that this is a must in your holiday plan!